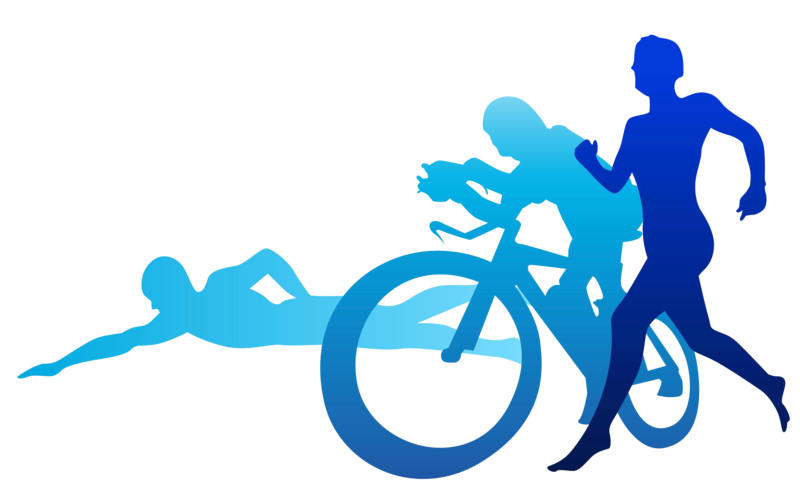 A triathlon consists of a swimming, cycling & running section (in this order). The triathlon season in Ireland usually runs from April till September & offers events with a pool swim as well as open water events, utilizing rivers, lakes or the ocean for the swim section. You can see the full Triathlon Ireland race calendar here. What distance is a triathlon? The easiest way to get started is to join one of our training sessions. You’re welcome to participate in a session free of charge to see whether you like it. GoTri offers a variety of training options – group running sessions, spinning & road cycling options as well as swim training in cooperation with Shannon Masters swim club. Check the Training section of this website for further information or contact head coach Stephan Teeling Lynch (stephanteelinglynch@hotmail.com / 087 9973313). Why should I join GoTri? Our club consists of over 90 members of all abilities – beginners who want to complete their first triathlon, seasoned triathletes who try to beat their personal best times, as well as elite athletes chasing national titles. We all work together as a team, living up to our club motto “Together we push each other forward”. Everyone is supported to reach their own goals and dreams. Most importantly our club is all about exercising with like minded people, making friends, becoming part of the big GoTri family and having fun! Give it a go & find out!